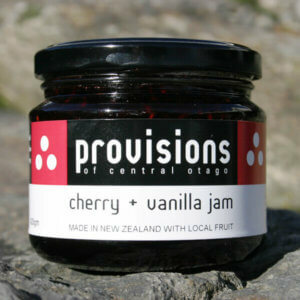 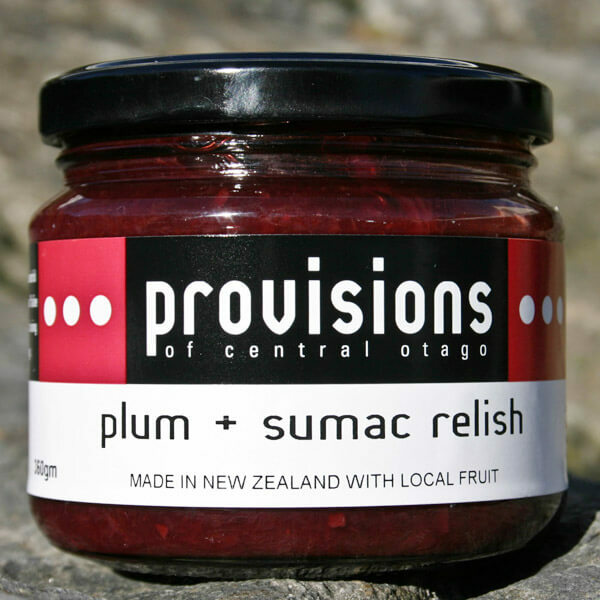 Plum and Sumac Relish 300ml. A tangy blend of dark omega plums with the lemony flavoured sumac spice. 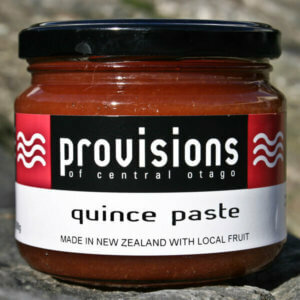 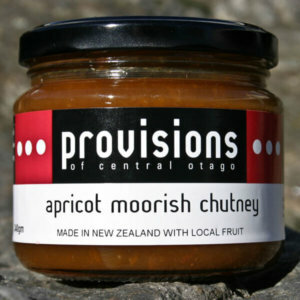 Perfect with roasted chicken and vegetables, smoked chicken salad or falafels.